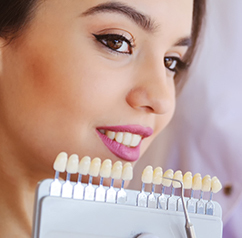 As one of Houston’s Top Dentists, Dr. Alani has the experience and dedication needed to elevate your smile to a whole new level of health and beauty. If you are looking for a gentle, courteous, and friendly dentist, you've come to the right place! 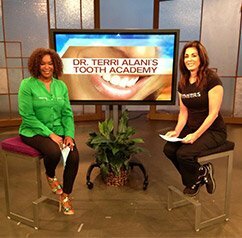 Dr. Terri Alani and her dedicated staff provide advanced family and cosmetic dentistry for every major dental need. 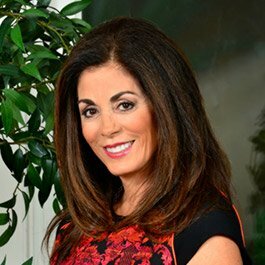 Dr. Terri Alani is proud to be the number one Snap-on-Smile provider in the World. 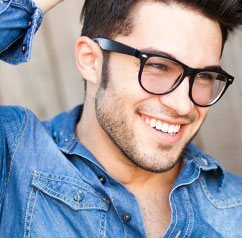 When you visit our dental office, protecting and enhancing your smile is our top priority. Dr. Alani and the entire team give patients the personalized, quality dental care that you deserve. We want you to experience all that modern dentistry has to offer, including state-of-the-art general, restorative, and cosmetic dental services. Our goal is to help patients enjoy long-term oral health and radiant smiles. Part of our commitment to fully serving our patients includes explaining the diagnosis in detail and reviewing recommended treatment so that you can make educated decisions about your dental care. Mutual trust and respect build a successful partnership between our team and patients. We look forward to helping you live life with a sensational smile. Expert care for extraordinary smiles. Call our Houston dental office to schedule a checkup, consultation, or second opinion visit with Dr. Alani. Located near the Galleria, we serve patients from the greater Houston area with excellent dentistry and personalized care. Check our new No Needle Dental Technique! Ask us about our 1-hour Zoom! Whitening. Delivering quality care depends on us knowing as much about your smile as possible. Visual exams show us a lot, but they can only reveal so much. That's why Dr. Alani also uses digital x-rays. With today's advances in technology, digital x-rays offer us a clear picture of your mouth while exposing you to significantly lower amounts of radiation. What's more, we can project your results on a screen for you to look at with Dr. Alani. With your clear results on a high-resolution screen, it's easier for Dr. Alani to help you understand your needs and talk to you about your treatment options. And with the ease computer technology provides, it's easy for us to save your x-rays and refer to them at later appointments, or in case we need to make a referral for you. Dr. Alani believes in giving patients the information they need to make wise decisions about their own care. Using digital x-rays is just one way that she does that. What more could you ask for? Terri Alani is no stranger to the media! She's been featured on TV and radio segments, and has been featured in many magazine articles. Feel free to explore!